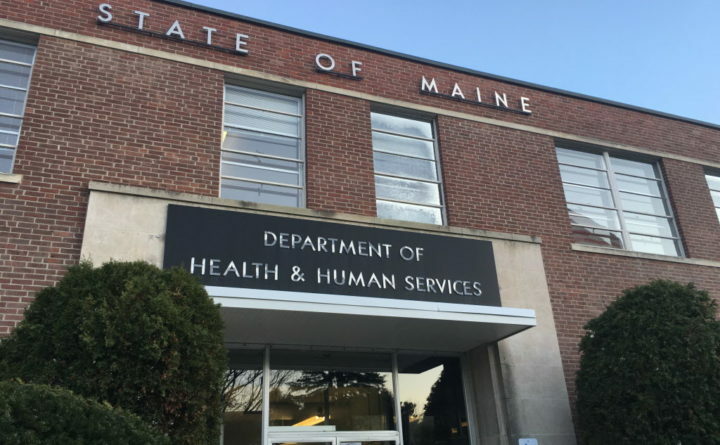 The Department of Health and Human Services warned the public to beware of impersonators after an incident was reported in southern Maine. The warning came after a well-dressed man entered someone’s South Portland home without permission and impersonated a caseworker from Child Protective Services, said Lt. Frank Clark. Around 6:30 p.m. Monday, the impersonator knocked on a Chapel Street man’s living room door and identified himself a caseworker following up on an anonymous tip, Clark said. He allegedly flashed the man’s street address on his smartphone, quickly looked around, and then left in a red four-door car, Clark said. He was described to police as an Asian man in his 30s, wearing a collared shirt, khakis, and dress shoes. DHHS employees carry identification cards which they must present to the public whenever they are working, DHHS spokeswoman Emily Spencer said in a Thursday statement acknowledging the incident. The cards contain a DHHS logo, and the employee’s name, title, and photo, and employees are not allowed to refuse to show a person their identification card, she added. No similar incidents have been reported to South Portland police since, Clark said.